I wanted to start 2017 off right with some new music. 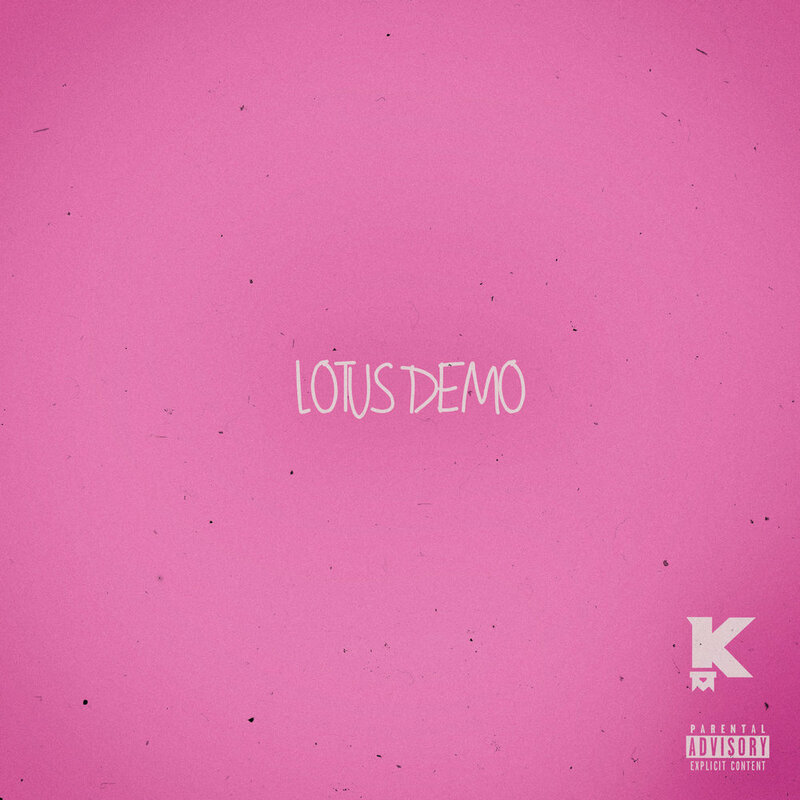 This one right here is called Lotus Demo. The lush production comes courtesy of my man Lotus . It's pretty special to me because I see it as a direction in which I wanna go more musically. It's just some feel good vibes, and I hope it makes someone out there feel as good as it made me when I recorded it! More music on the way too.